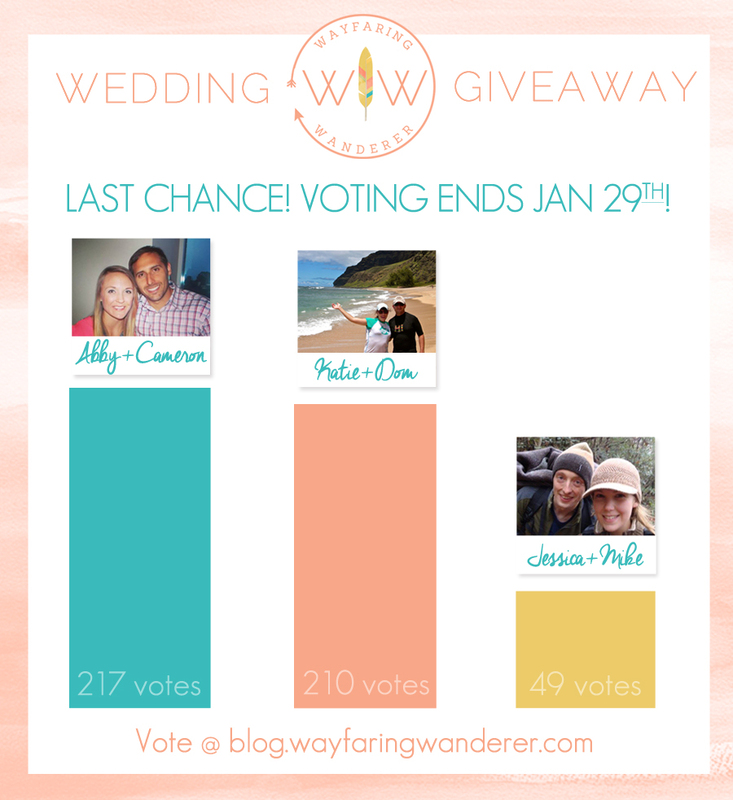 I know my last post introducing folks to the wedding photography giveaway finalists was a little long, so we'll keep this short. Let's get down to the nitty gritty, shall we?! 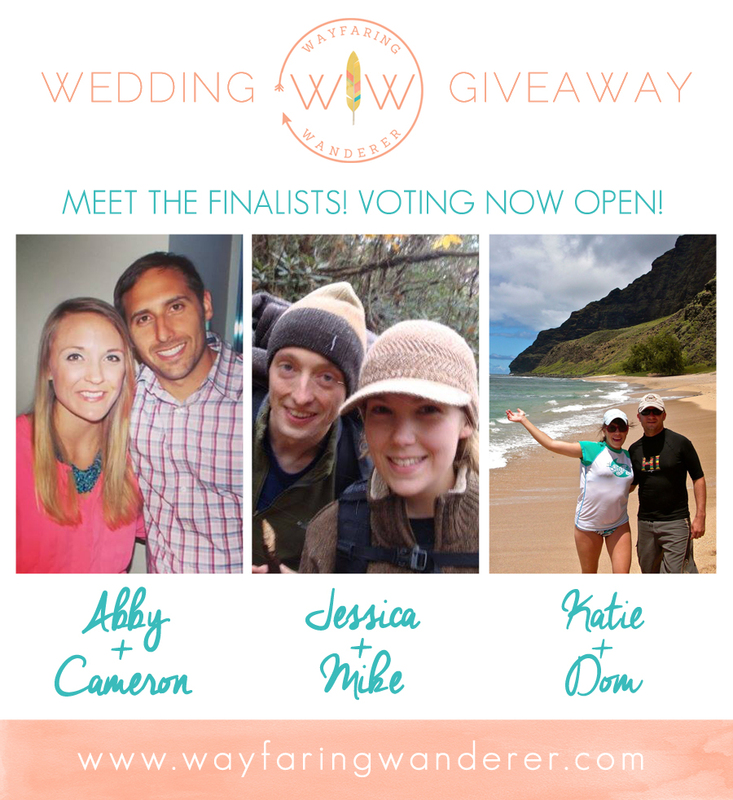 In case you missed it, finalists have been chosen for the Wedding + Engagement Photography Package Giveaway and voting has been underway since January 16th, 2015. ***UPDATED 01.29.2015 @ 3:00 p.m.*** A total of 476 votes have been received, but keep them coming because it's a extremely close race! Since we've reached the halfway point of the voting period, I figured that the finalists might be eager to see an update on who is in the lead to WIN the GRAND PRIZE! Only 9 HOURS LEFT until voting is CLOSED, so share this with family and friends to help increase your odds of WINNING the GRAND PRIZE! 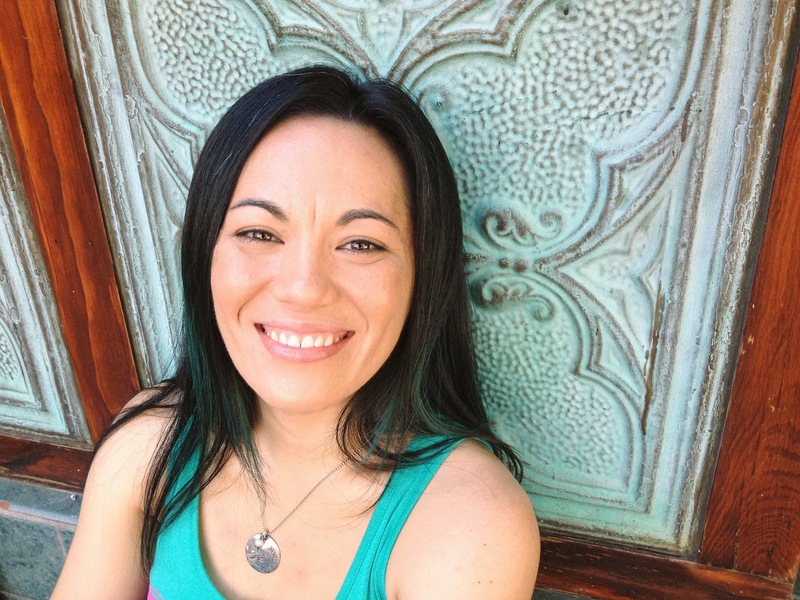 The Grand Prize winner will be chosen by Wayfaring Wanderer based on the show of support from family and friends of the finalists. Voting for the final round opens on January 16th, 2015 and ends on January 29th, 2015 at Midnight EST. The Grand Prize winner will be announced on January 30th, 2015 in the Weekly Wander. SUBSCRIBE HERE. Help me decide who should WIN the GRAND PRIZE! Cast your vote & tell me WHY they should WIN! VOTE IN LESS THAN 60 SECONDS! » Voting ENDS on January 29th, 2015 at Midnight (EST). No late votes will be accepted. » Only one vote per email address will be accepted. SPAM accounts will be disqualified. 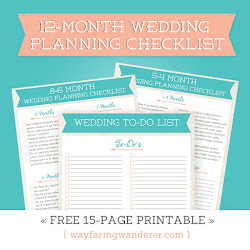 » A winner will be announced on January 30th, 2015 in the Weekly Wander Newsletter. 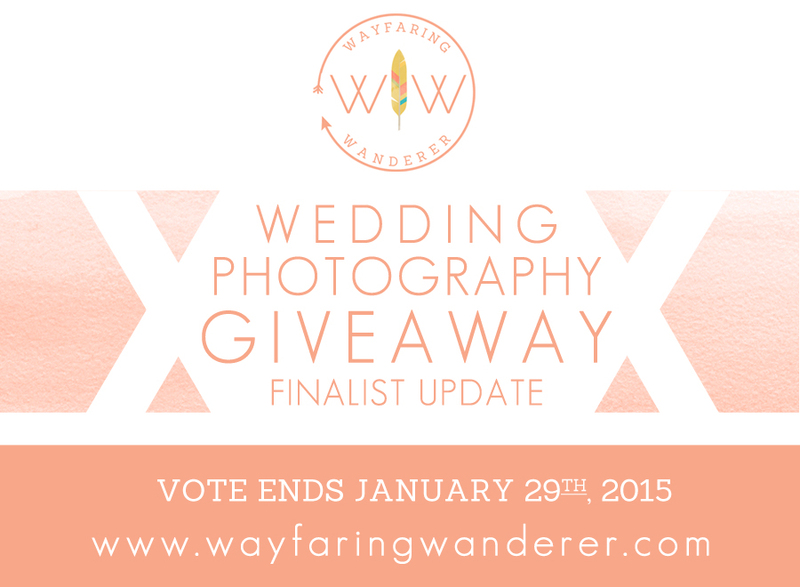 » Votes are ONLY accepted through the entry form on this post via Wayfaring Wanderer Blog. » By providing your information in this form, you are providing your information to me and me alone. I do not share or sell information. You will automatically be signed up for the Weekly Wander, a newsletter sent every Friday. In order for your vote to count you must still be subscribed at the close of this contest. Share this post with friends and family to help your favorite couple win. Just let them know who to vote for to increase their chances! Copy and paste the link and post on your FB wall and/or hit the blue "like" button below to spread the word. Thank you for sharing! In no particular order, here are the three finalists I have chosen for a chance to win the grand prize! Post by Jessica Rae Theriault.